4 Person Mens Team Open. £220 for a team of 4. No food is included but the restaurant is open throughout the day. Dress Code in the Clubhouse: Smart casual. Please select start time when booking online. Starting times from 8.00 a.m.-3.30 p.m. There will be no presentation on the day, Winners will get sent prizes afterwards. Prizes are for the top 4 teams, vouchers will be sent to the prize winners after the event. 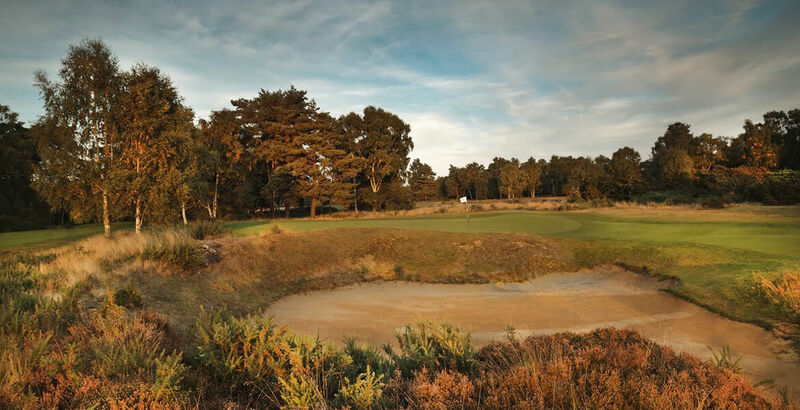 If the list is full please contact g.roddy@woodhallspagolf.com to be put on the reserve list. We need your full name and e mail address and a contact number. On-line Booking now open. Please note you do not need to have a PayPal account to make payment, you can select to pay by debit or credit card but please click on the PayPal link to start payment options. This competition requires that fees be paid to complete entry. If the payment process is not completed, your entry may be removed. Cancellations must be made more than 4 weeks before your date of play in order to receive an automatic refund. If you cancel your booking less than 4 weeks before your date of play then a refund may be made if your tee time is replaced with another competitor from the reserve list. For any refund we now have a £5 administration charge per person to cover fees.